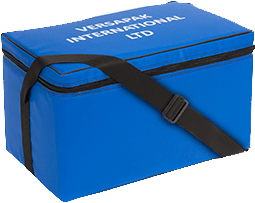 Human Milk Banks are growing across Europe and Versapak manufactures secure bags to transport the precious milk. Versapak worked in partnership with the Countess of Chester Hospital and the North West England Human Milk Bank to find a solution to transport donated pasteurised breast milk to hospitals across the nation. British Health Guidelines specified the need for a very specific type of bag to collect and deliver milk across the UK.  Versapak, with our long experience in manufacturing bespoke medical products, was well placed to help. The Human Milk Bank is a charity established to provide around 2,000 litres of donated breast milk per year, which helps premature and sick babies build up immunities and other nutrients not available in other types of milk. 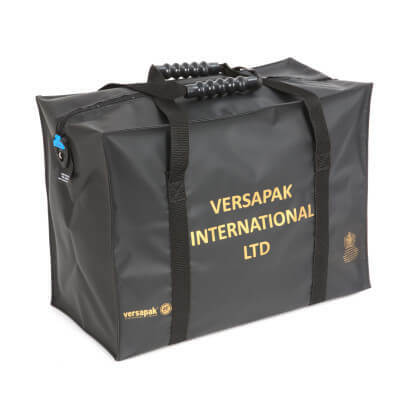 The bags we produced had to fit in with the dedicated courier service that the Milk Bank used and it was essential to comply with the temperature requirements stipulated by the British health authorities (NICE). Versapak’s understanding of how important medical standards are when transporting and storing human products helped to make recommendations to the Milk Bank and provide a solution that met the customer’s needs perfectly. 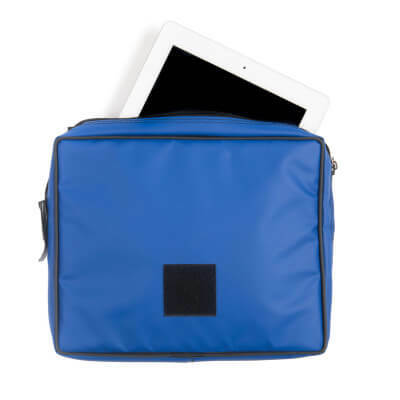 We followed the temperature and technical requirements as well as ensuring the bag would fit in with the courier arrangements and thus created a lasting solution.